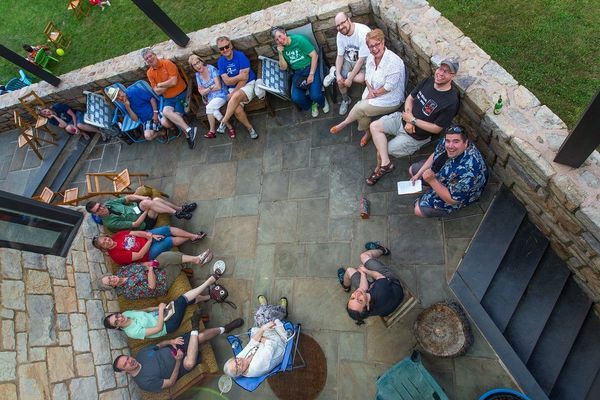 Lehigh Valley Humanists is a 501(c)(3) non-profit organization that provides community, education, and volunteer opportunities for local atheists, agnostics, humanists, and freethinkers. We are a friendly group and welcome anyone who wants to learn more about non-theistic viewpoints. LVH is a chapter of the American Humanist Association, an affiliate of the Council for Secular Humanism, and a Beyond Belief Network team for the Foundation Beyond Belief. Learn more about us and our philosophies here and visit our events page to see what we're up to!